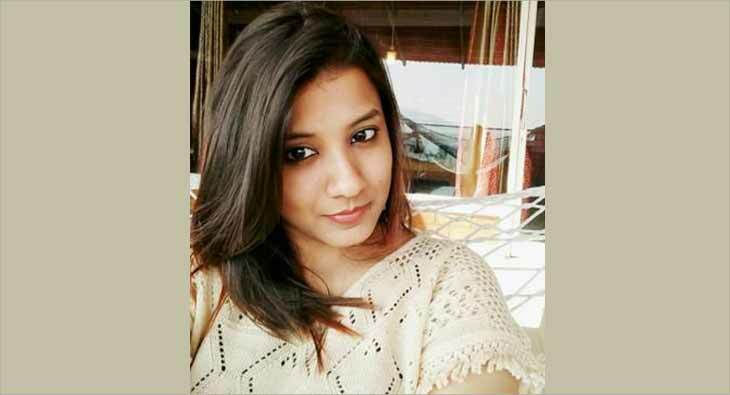 Surabhi Patodia, former Senior Manager, Corporate Communications & PR at Ola has joined healthcare platform Practo as Head of Communications. Patodia served over three years at Ola and prior to that she was working as Account Manager with the PR firm Text100. She has also worked with A&M Communication as Senior Manager, Marketing and PR. Patodia has also had stint at Adfactors PR where she worked as Associate Account Executive. Pitodia holds PG Diploma in Public Relations & Corporate Communications from the Xavier’s Institute of Mass Communications, Mumbai and Bachelors in Business Administration from BIT, Mesra. 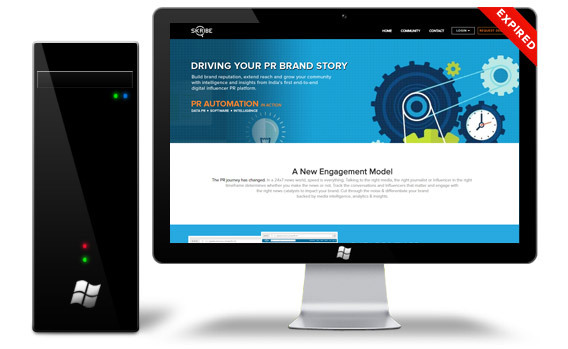 Does Public Relations Need Public Relations?